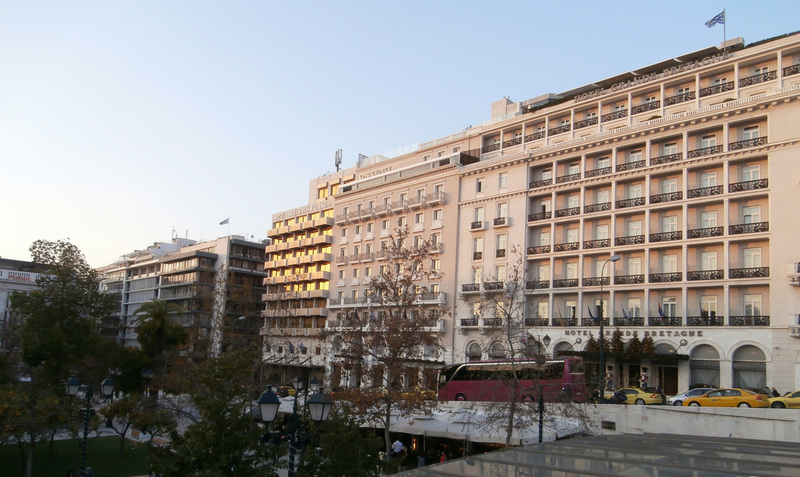 Hotel Row, Syntagma Square, Athens. You may want to stay in one of the luxurious and self-contained resort hotels in and around Athens, but is this really what it takes, in order to experience the Greek way of life? Check out select hotels in the heart of Athens and throughout the country! Better than a hotel! Book a vacation rental and expect more when you travel. Search for vacation rentals in Greece, for you, your family, and friends, in Athens, cosmopolitan Mykonos, stunning Santorini, magnificent Crete (Agios Nikolaos, Chania (the birthplace of Zeus and my own father), Heraklion or Rethymnon), or Corfu, the jewel of the Ionian Sea. Exclusive luxury retreats for rent. To find a hotel or an apartment in or around Athens through booking.com, the most reliable source, click here! Whether you're looking for awesome hotel deals at your favorite travel sites, available rooms, or a wallet-friendly rate that fits your budget, Hotwire offers more than 173,000 hotels throughout North America, Europe, Latin America and Asia. And if you're looking for cheap hotels, or one that's located in your desired destination, Hotwire has just what you're looking for as your go-to source among travel sites. ​Hotwire is the discount travel site that offers ridiculously low prices. It has exclusive contracts with major travel providers to help them fill airline seats, hotel rooms, and rental cars that would otherwise remain unsold. Priceline gives you access to all the major name brand suppliers customers know & trust. Over 700,000 hotels in 170 countries. They negotiate exclusive rates to offer travelers the absolute best travel deals. 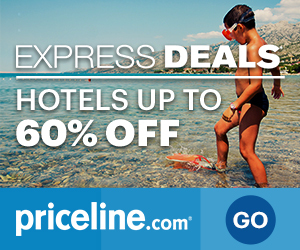 In addition to getting compelling published prices for hundreds of thousands of hotels, rental cars and flights, travelers can take advantage of Priceline's unique set of savings products, including Express Deals®, Tonight-Only Deals®, and their patented Name Your Own Price® bidding service. With these services, travelers can book exceptional deals up to 60% off instantly on their desktop, tablet, or mobile device. ​TripAdvisor is the world's largest travel site, enabling travelers to plan and book the perfect trip. TripAdvisor offers advice from millions of travelers and a wide variety of travel choices and planning features with seamless links to booking tools that check hundreds of websites to find great hotel prices, including Athens and most desirable destinations in Greece. TripAdvisor branded sites make up the largest travel community in the world, reaching 350 million unique monthly visitors, and more than 290 million reviews and opinions covering more than 5.3 million accommodations, restaurants and attractions.